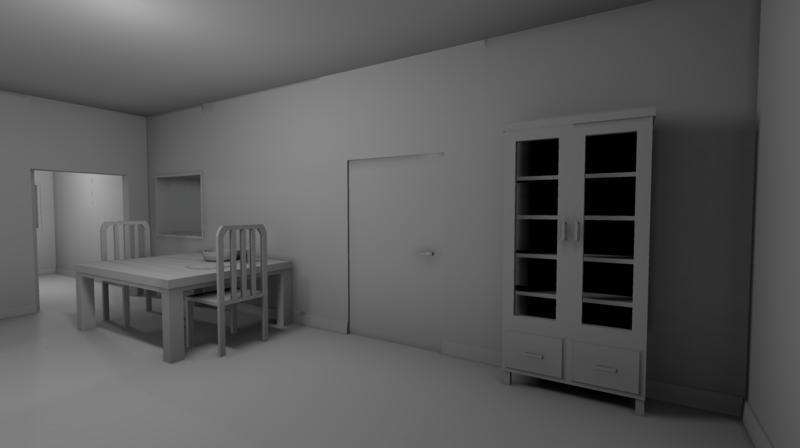 Ever wanted to make a game in a domestic setting? A few weeks ago, I made a basic asset package for the itch.io community, which is now available for free. 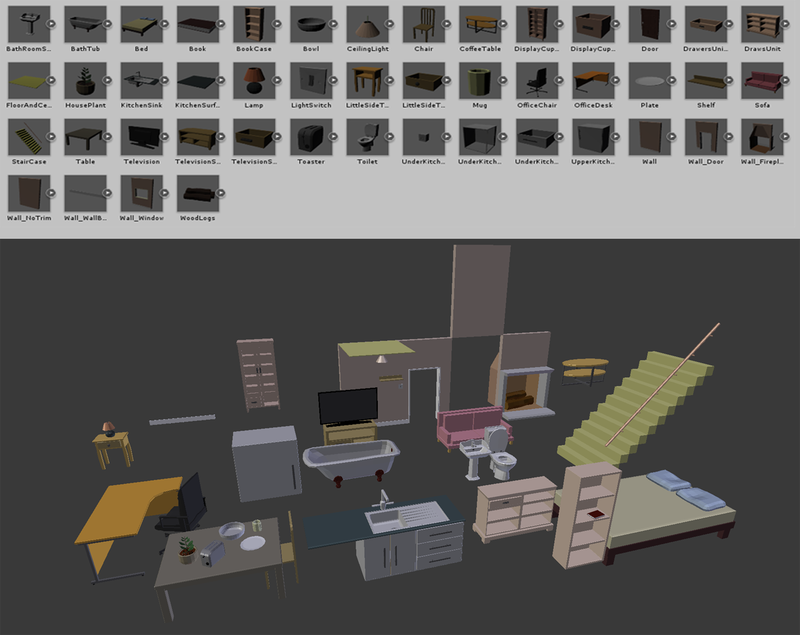 Since then, I have been working to expand this to a point which, I believe makes it one of the better asset packs on itch.io. Its also very cheap at $2.50. Another inside joke - Casual player has no idea what this is. Haha .. Yeah I'm just a bit narcoleptic sometimes. I did enjoy your game so hope my yawning didnt offend you. I did enjoy a casual play of this game. It had good atmosphere. Below is a scene I created in unity, using the assets from the package I have made available for free download. I am open to expanding this package if it gets any attention. I had a relatively decent time playing this game but I think the best advice I can offer, in hindsight is to sit down and put onto paper, exactly what it is you're trying to achieve because the over all effect of the game is really scattered. I think the video covers my thoughts on the game. - I think this was a good opportunity to learn the basics. I really enjoyed this. Its a neat little horror game, wrapped up with a lovely wordy-poem bow. Only thing I'd say, is the Plague Cherub could really do with idle animation, influenced by direction of movement. That would be cool. Nice set up - Nice gameplay - Nice relevant ending to tie it all up.